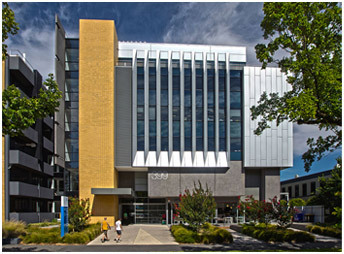 In August 2008, the Victorian College of Pharmacy, now a Monash University faculty, changed its name to the Faculty of Pharmacy and Pharmaceutical Sciences to embrace its modern position and focus. The name change, along with a $45 million campus and research infrastructure redevelopment, reflected its ambition to become an eminent Australian faculty with a breadth of expertise in all aspects of pharmacy and pharmaceutical sciences. To maintain a tangible link to its past, the faculty retains the old name in its alumni arm, the Victorian College of Pharmacy Foundation. 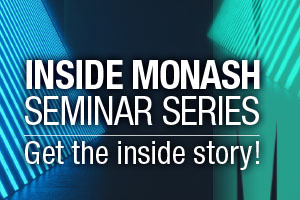 The faculty includes the Monash Institute of Pharmaceutical Sciences (MIPS), the largest and most experienced group of pharmaceutical scientists in Australia. Since its establishment in 2008, MIPS has attracted highly respected research groups, including professors Patrick Sexton, Arthur Christopoulos and Roger Summers and their Drug Discovery Biology group in 2009 and NHMRC Australia Fellow Professor Nigel Bunnett in 2011. It has also established partnerships with industry, most notably with GlaxoSmithKline in 2009, through the Australian Centre of Pharmaceutical Innovation, which is backed by a $3.3 million grant from the Victorian Science Agenda Investment Fund. Collaborations also exist with leading national and international research institutes and universities, and MIPS attracts substantial research support from the pharmaceutical industry, government and funding agencies, such as the ARC, NHMRC, NIH (USA), WHO and philanthropic trusts, including the Bill and Melinda Gates Foundation. The faculty is also home to the Centre for Medicine Use and Safety, which has two research nodes – one within the faculty's Department of Pharmacy Practice and the other within the The Alfred Hospital's Department of Pharmacy. The year 2008 also saw the introduction of a new Bachelor of Pharmacy curriculum, following an internal review. Major advances included the introduction of a set of units known as 'intergraded therapeutics', which cover the major disease states, their epidemiology, pathophysiology and diagnosis, the chemistry and pharmacology of medicines used to treat them and the clinical and practice aspects of treating patients. Students continue to receive a solid foundation in science, drug delivery and pharmacy practice. Significant advances were also made in the way students are taught. Today, the faculty is known internationally for its innovative teaching technologies, including the Pharmatopia virtual world, two Virtual Practice Environments, used to immerse students in industry settings and develop counselling skills, and two Professional Practice Suites, which house MyDispense, an educational dispensing program, developed by the faculty. In 2010, the faculty joined with three other leading pharmacy schools to form the National Alliance for Pharmacy Education (NAPE). The founding members of NAPE – Monash University, the University of Queensland, University of South Australia and the University of Sydney – believe that ready access to cutting-edge, university-level, postgraduate courses, including intern training programs, is crucial if pharmacists are to contribute effectively to healthcare delivery in Australia. 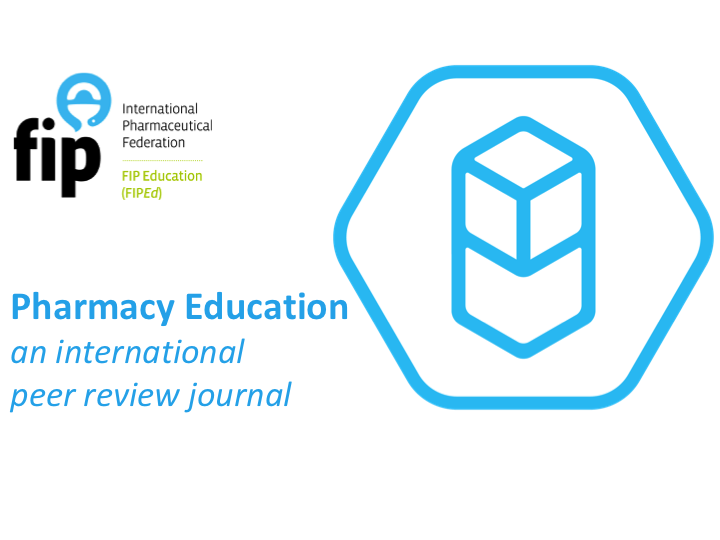 NAPE aims to actively support the advancement of the pharmacy profession as a key contributor to healthcare teams.